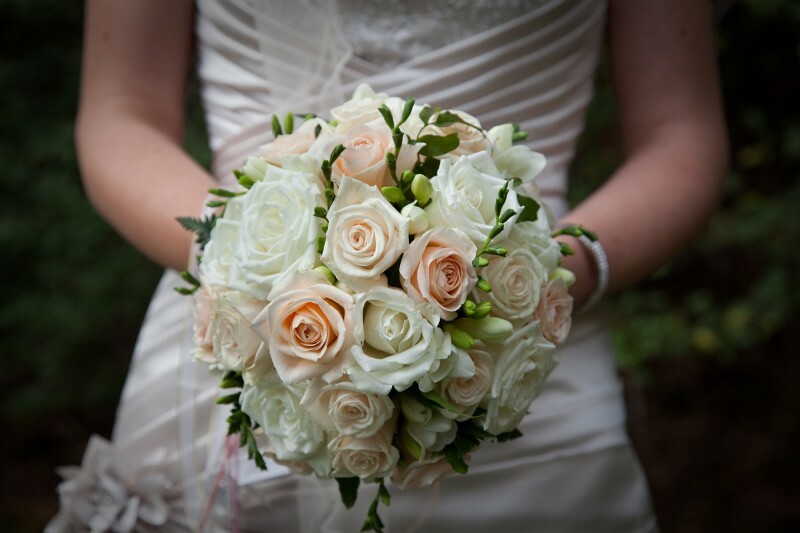 When you think wedding disasters – you picture bad weather, a tear in the wedding dress or maybe even a limo running late. 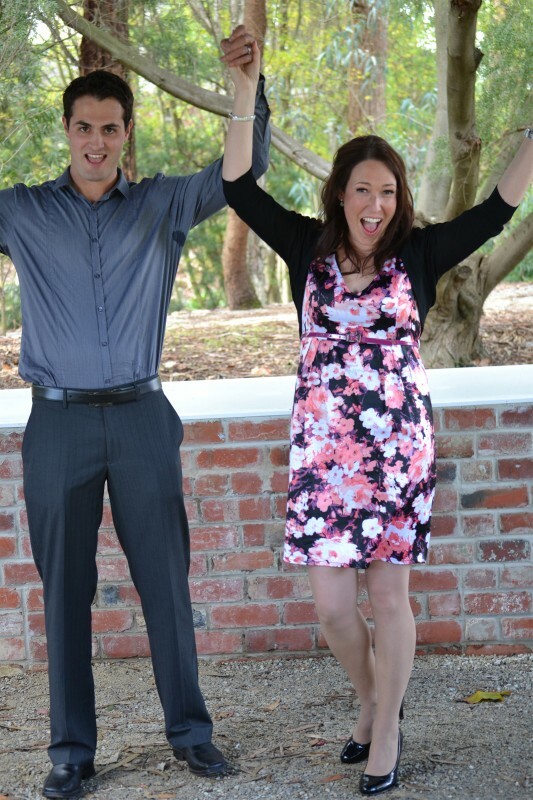 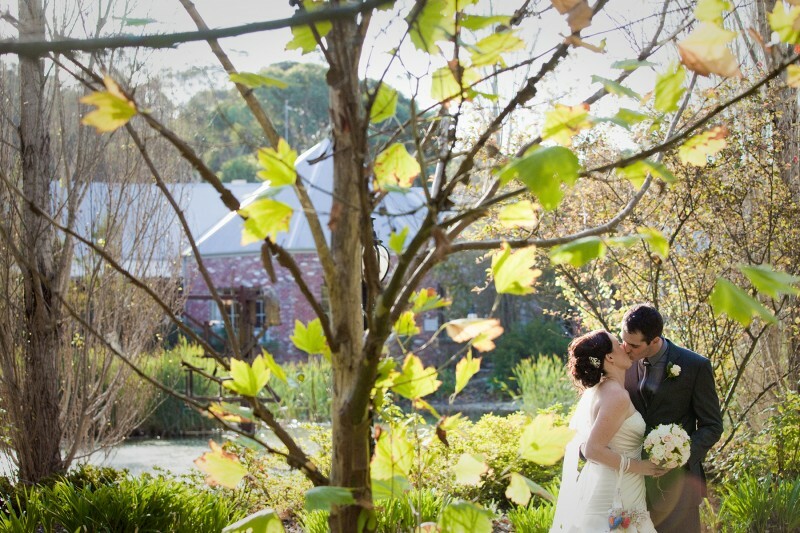 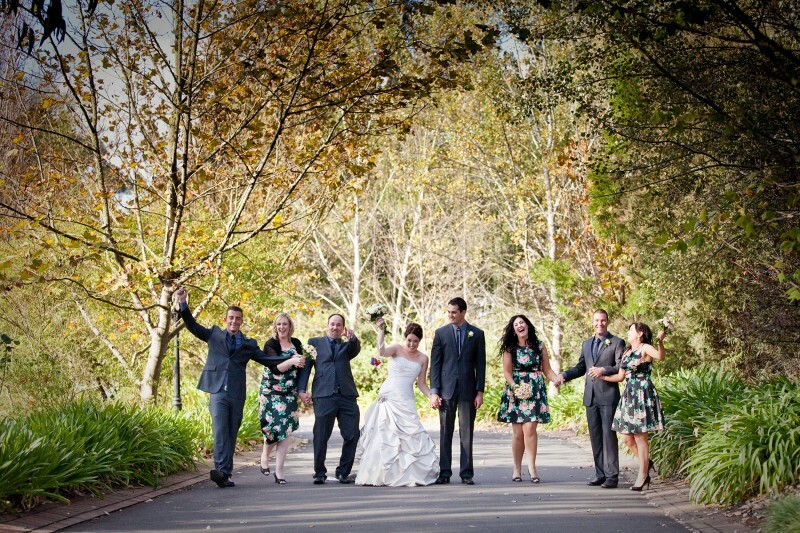 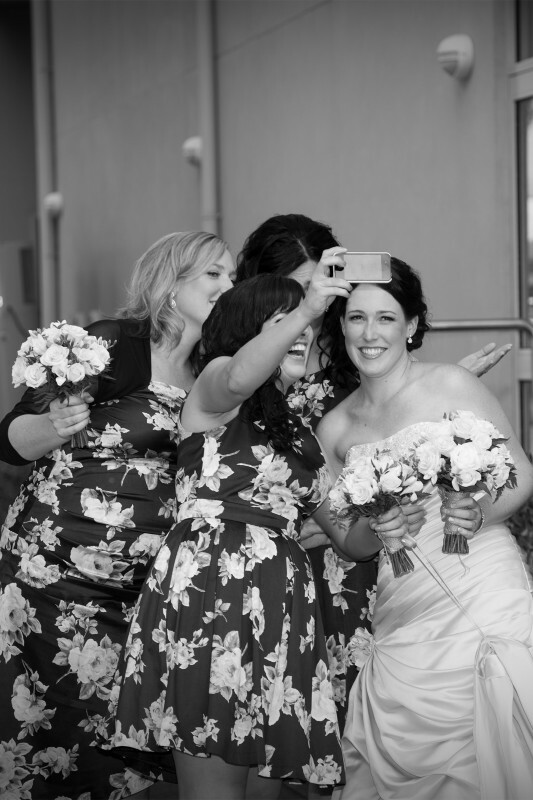 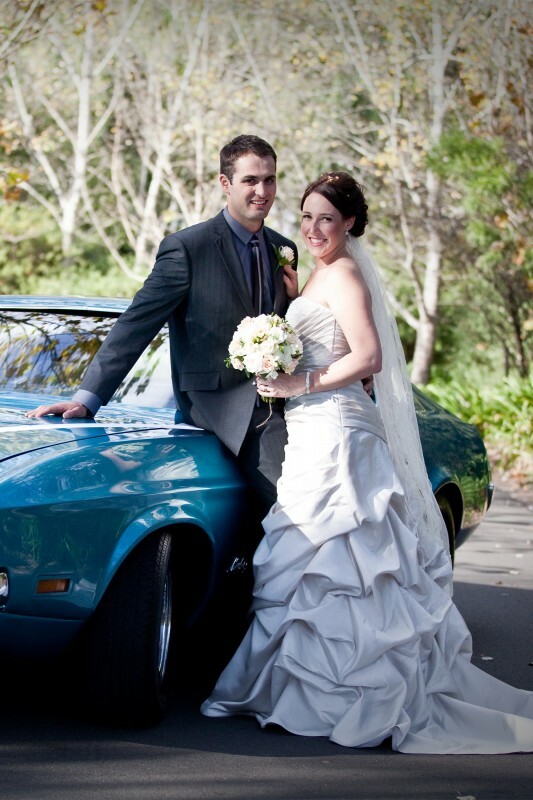 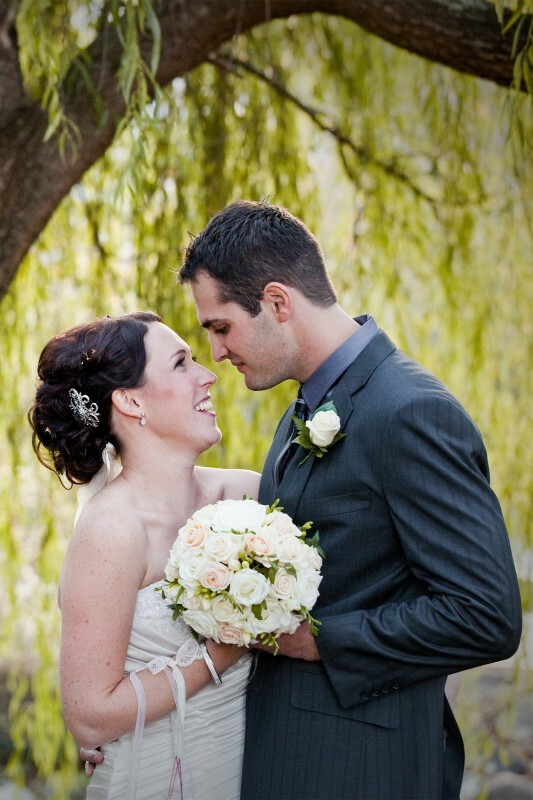 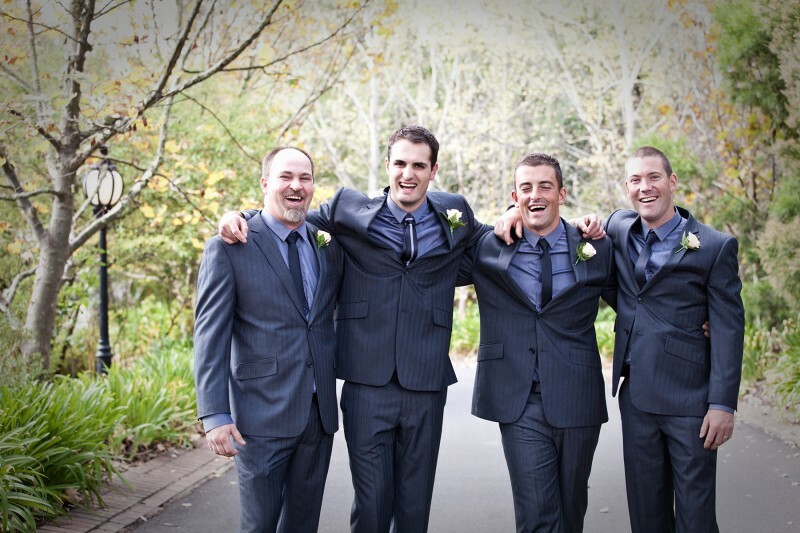 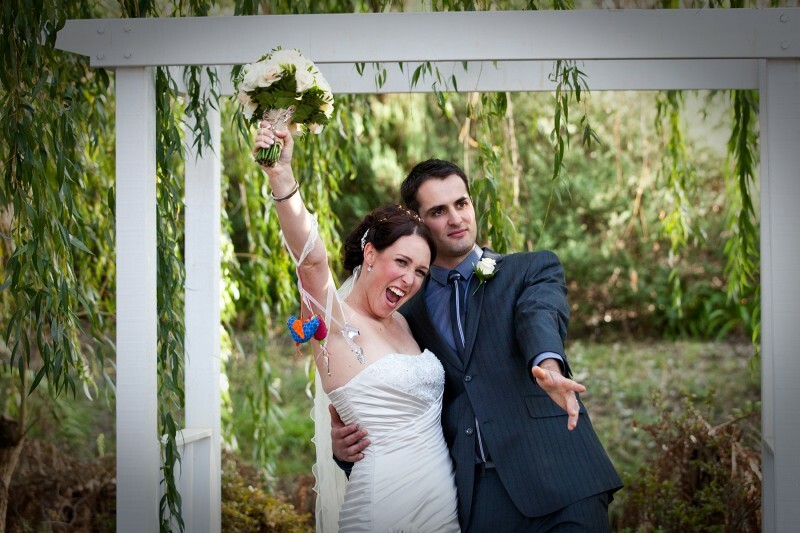 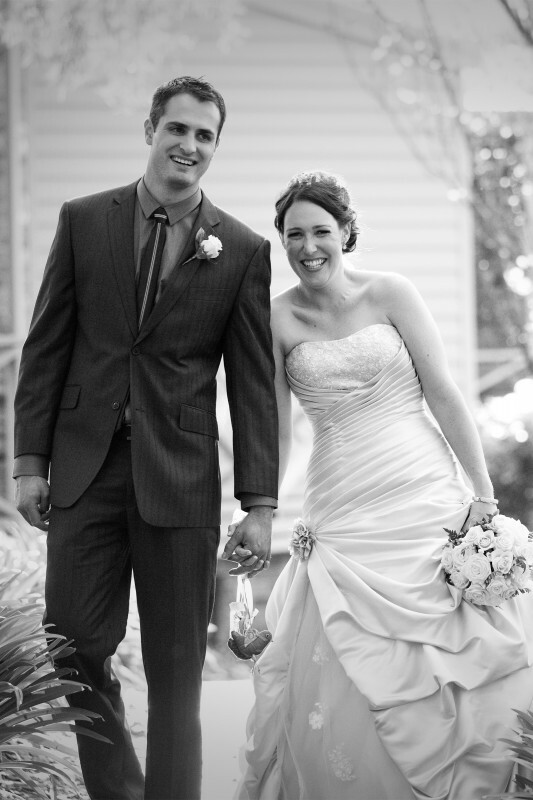 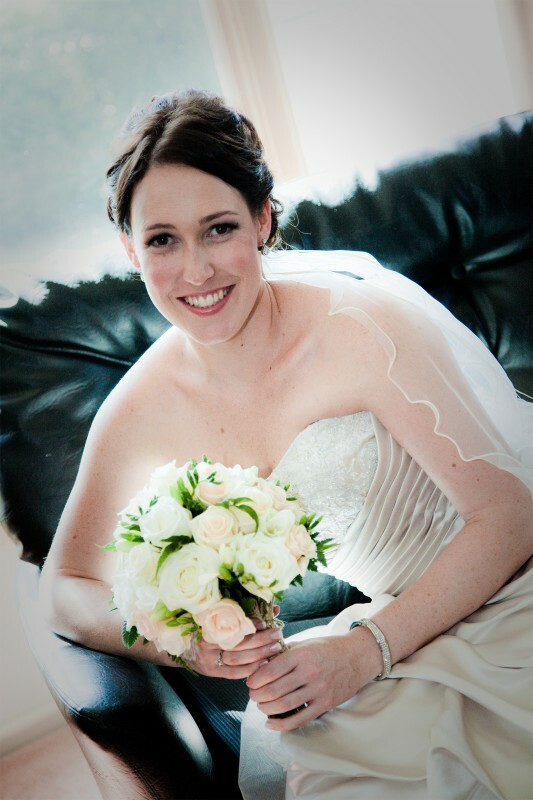 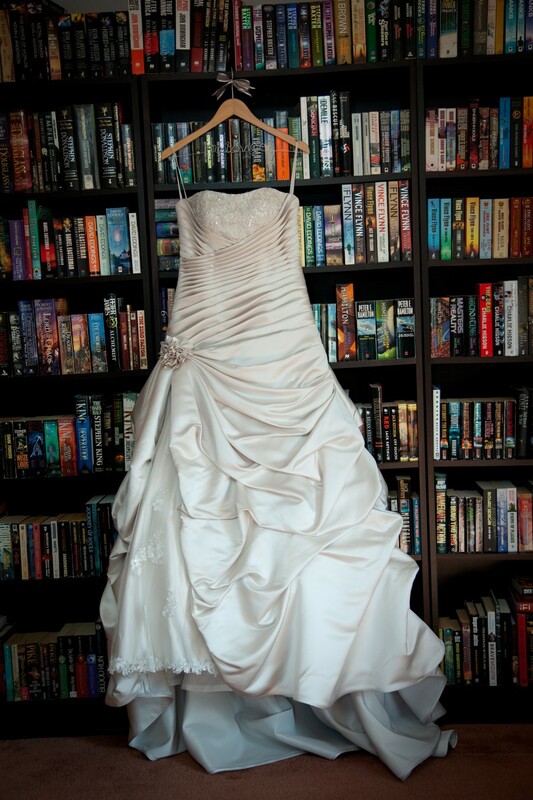 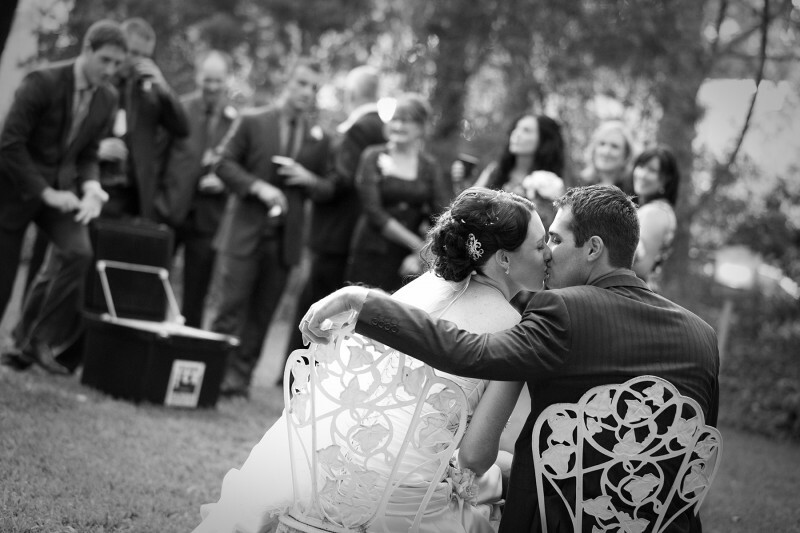 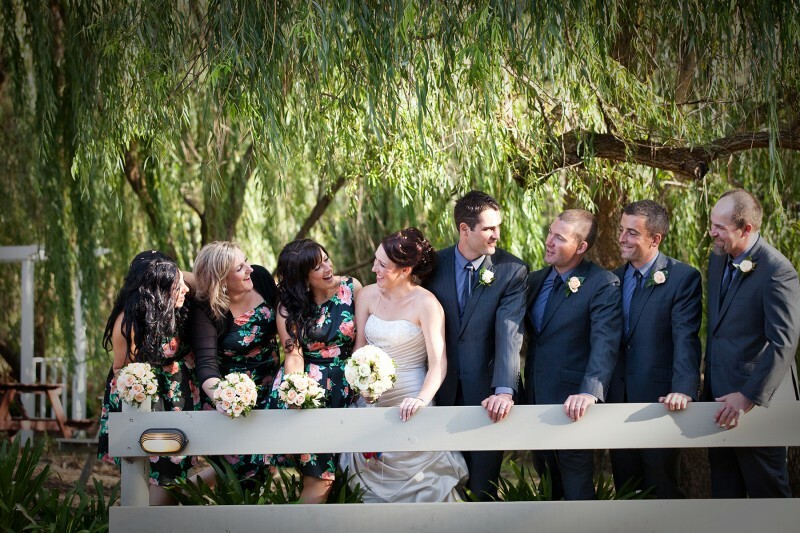 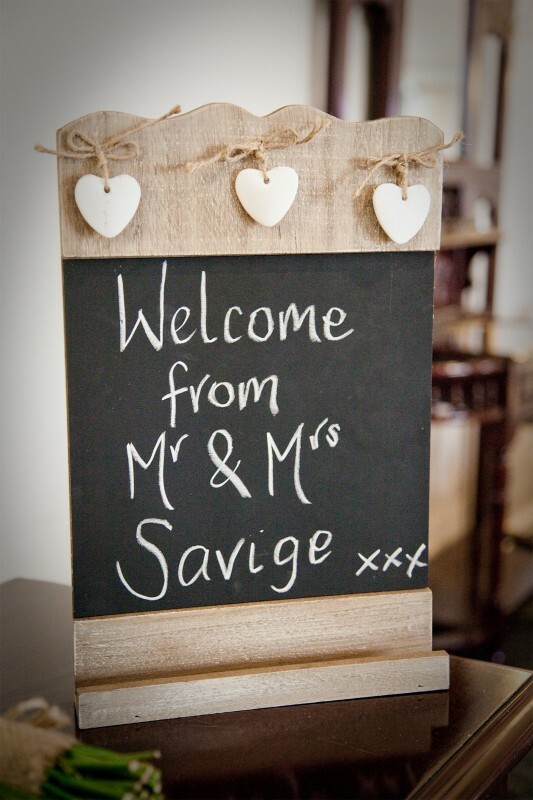 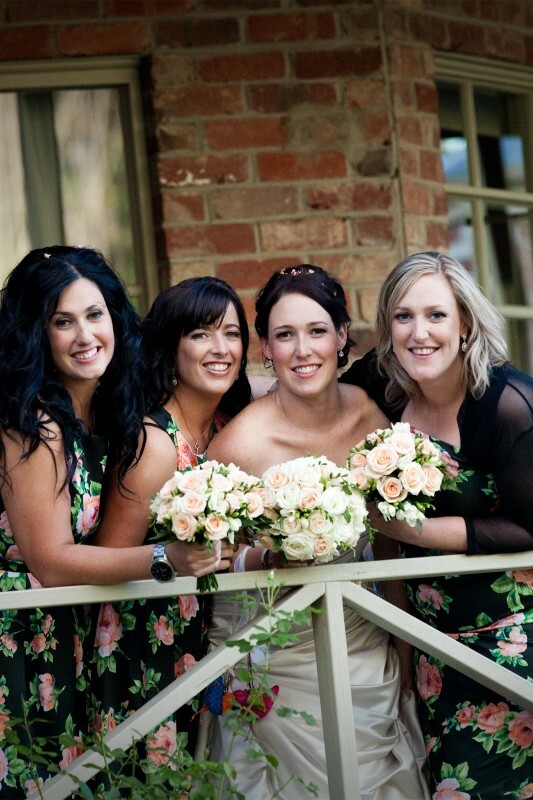 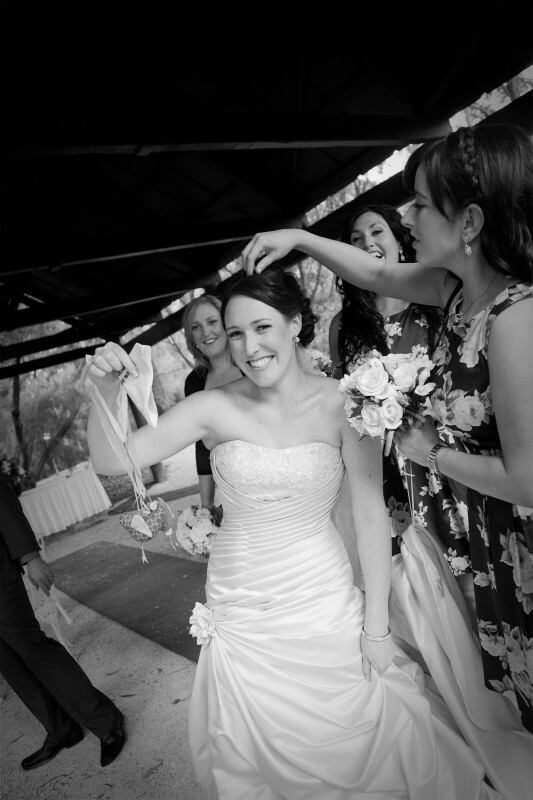 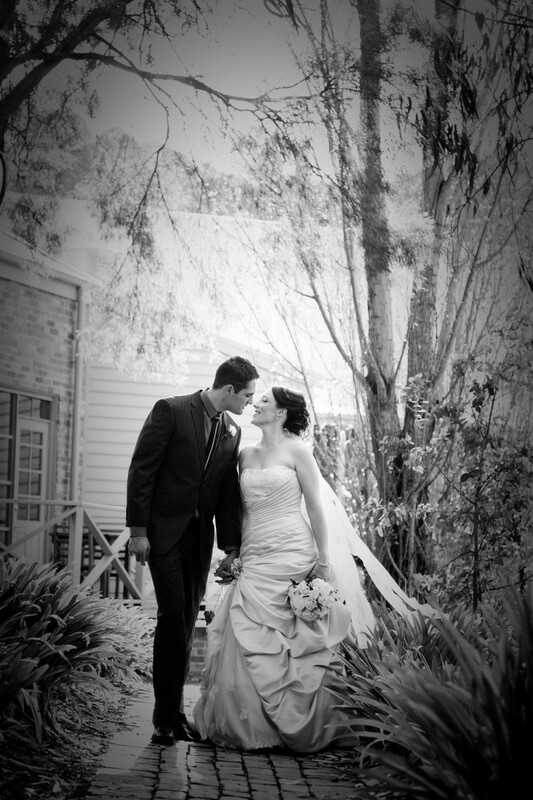 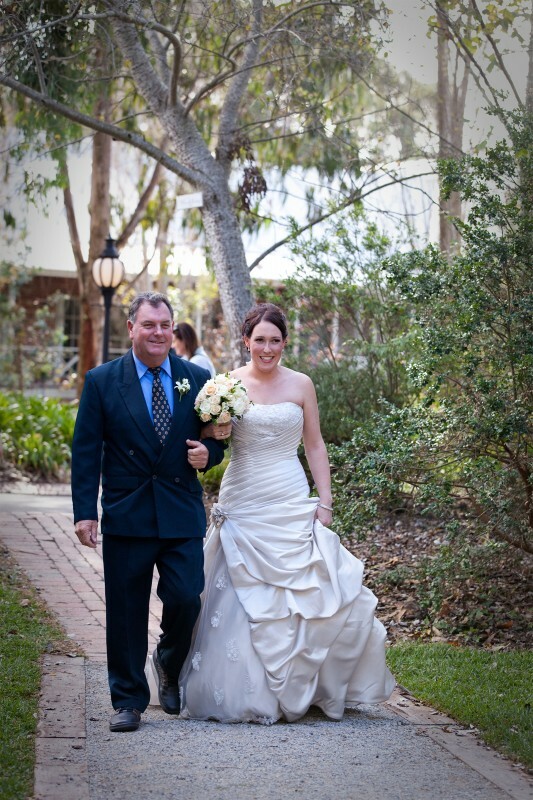 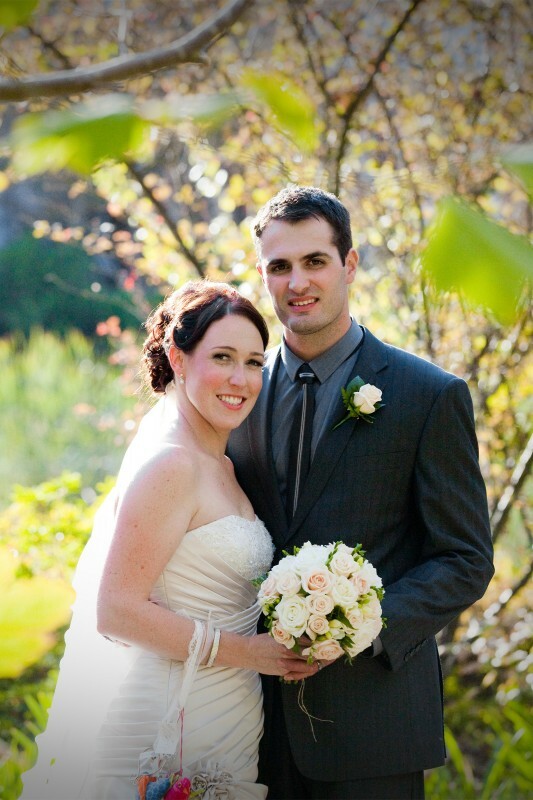 Tracey and Jack were married on April 5, 2014 at their Ballarat wedding. 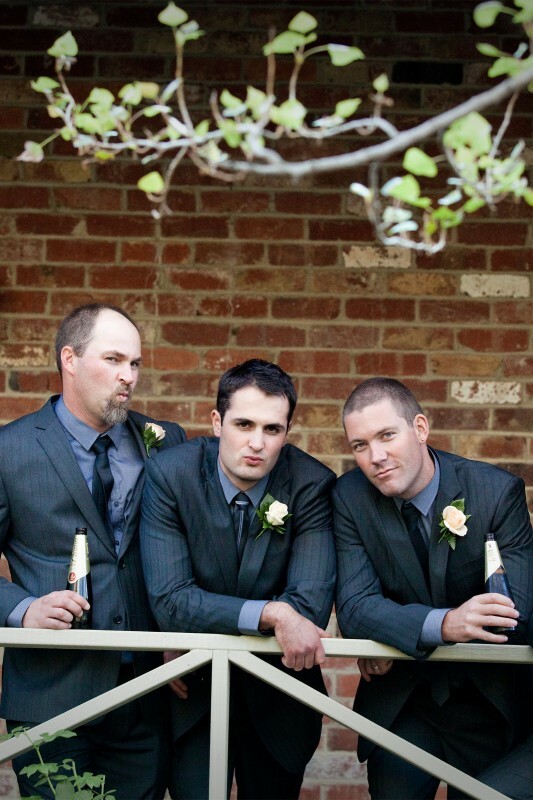 But not legally. 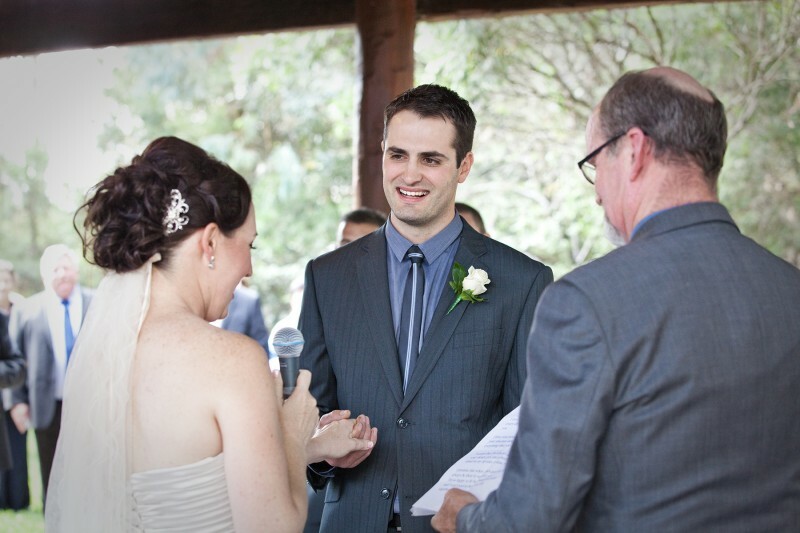 Even though the pair managed to rustle up an emergency celebrant 1.5 hours after the planned start time, the original hadn’t lodged the necessary paperwork. 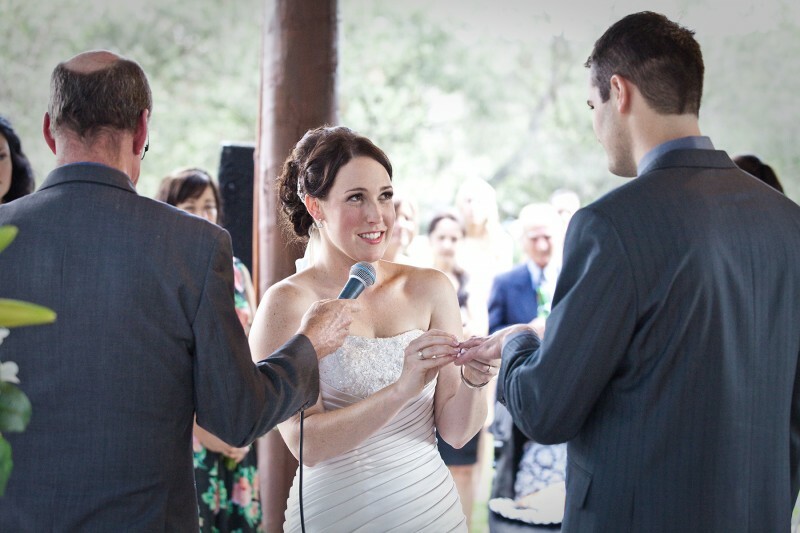 One month later the pair held another wedding to seal the deal, on Mother’s Day, at the same location, with close family and friends. 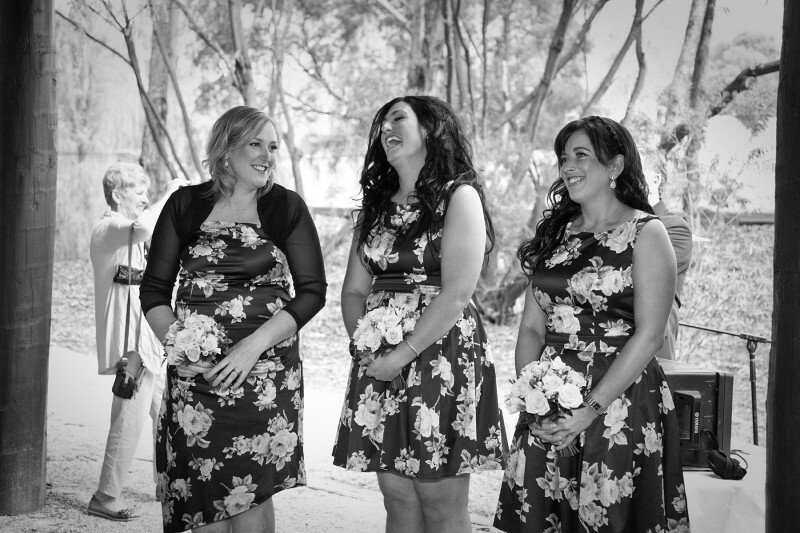 “Our mothers both said it was an amazing day, as how many mothers get to watch their children get married to the same person twice?” laughs Tracey. 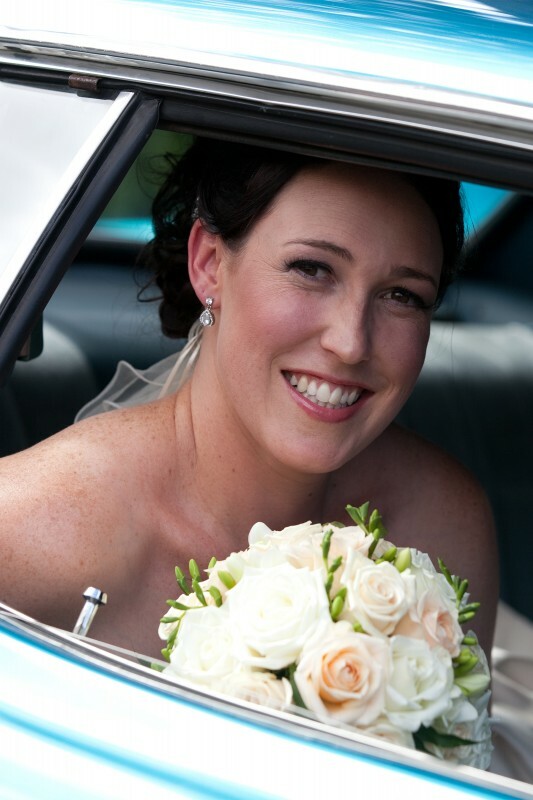 “Our wedding day was one to remember forever – what could have been a disaster turned into a blessing,” reflects Tracey. 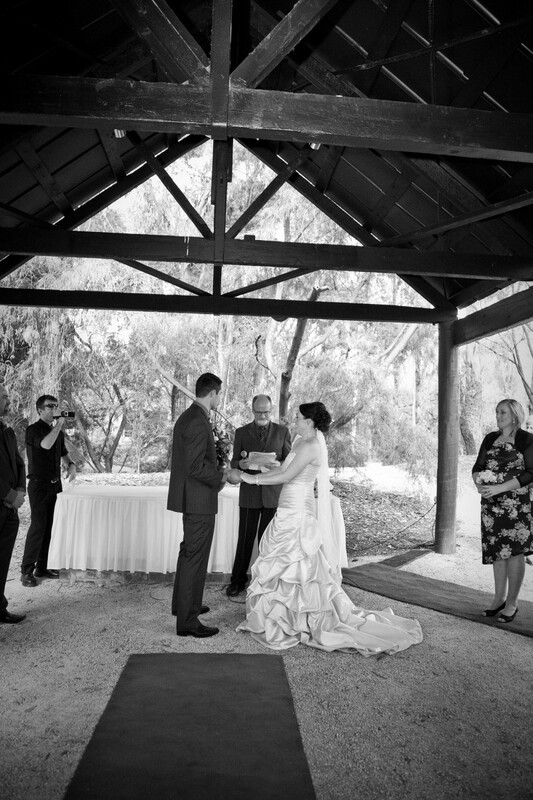 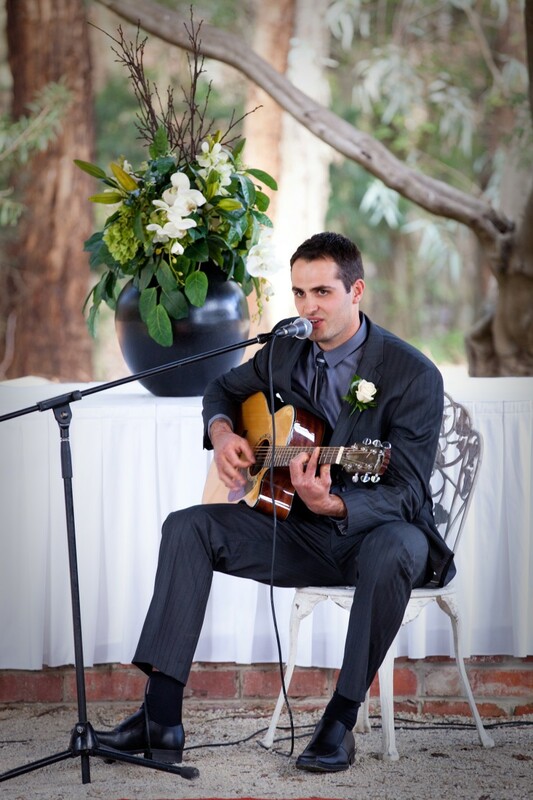 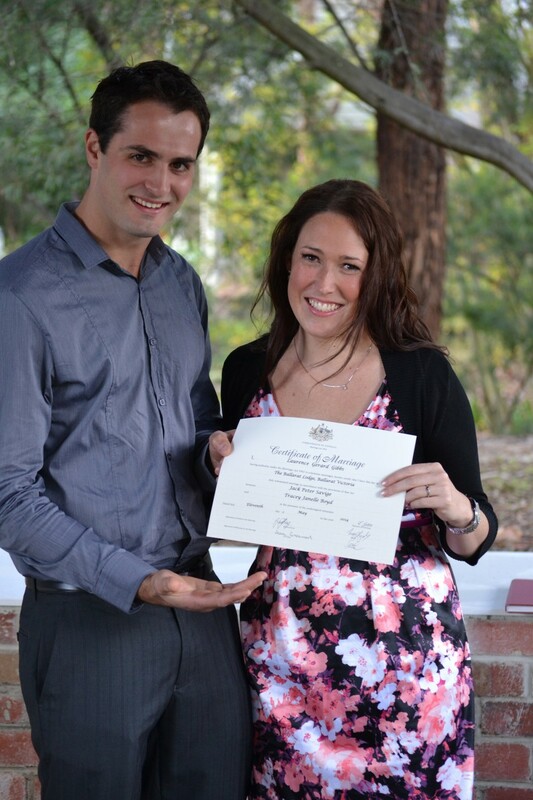 A big shout-out to Tracey and Jack’s emergency celebrant – Laurence Gibbs! 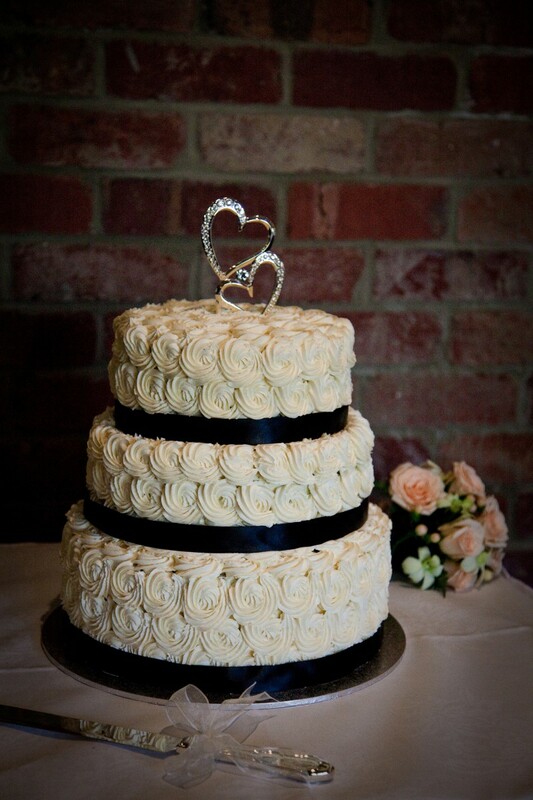 Edible Indulgence provided the extravagant cake for the evening. 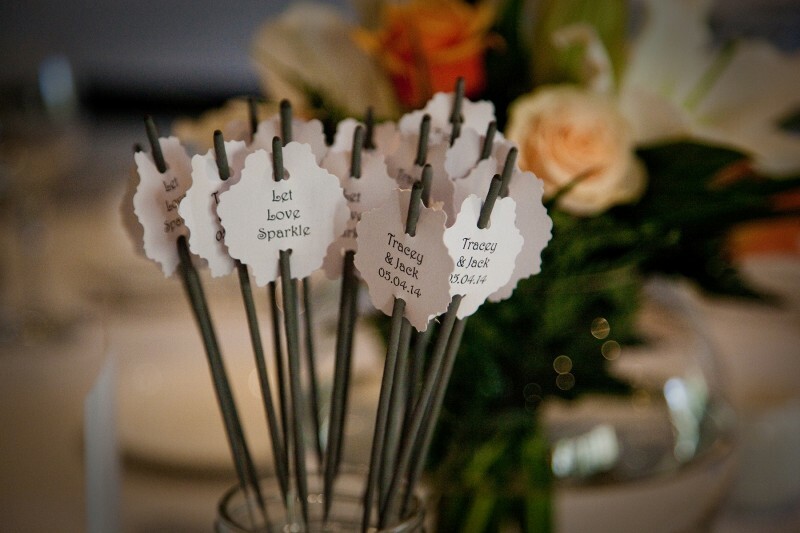 Photos courtesy of Mojo Photography.